The building in question at about 6242 S. Wabash Ave. in Chicago. I’m from Poland and I interested a streetcar in Chicago. I have question about old bulding on S Wabash Str., near E 63rd Str. Is it old horse streetcar barn? On portal is wrote C.C.Ry.C – Does it mean: Chicago City Railway Company? Are you speak Polish (your name is very Polish;)? Because my English is very bad and easier when I will be writing in Polish. My grandparents on my father’s side came to America from Poland in the early 1900s. Their children were forbidden from speaking Polish at home. My dad only knew a few words. My aunt could understand it, but couldn’t speak it. 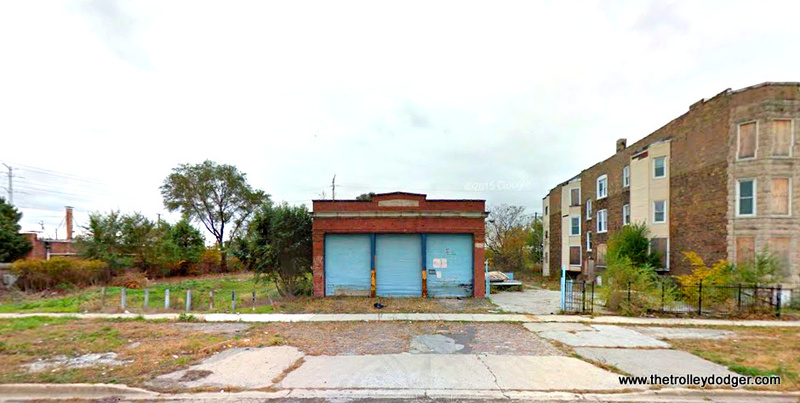 Perhaps a few clues can be found in the dates when transit service began in the vicinity of this building, which is located just north of 63rd Street on Wabash, which is near State. As for State Street, horse car service was extended south to 63rd in 1882, and then converted to cable car operation in 1887. North of 63rd, cable cars remained in service until July 22, 1906. 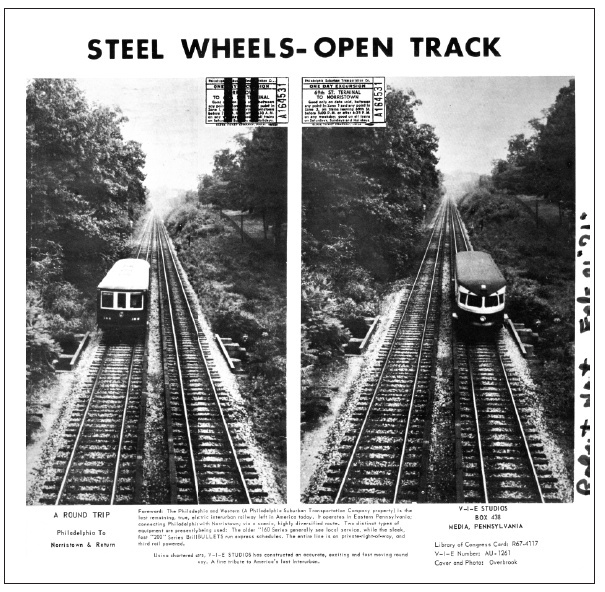 Electric streetcar service was introduced between 63rd St. and 71st St. in 1898. As of July 1, 1901, this service was extended south to 81st Street, replacing a battery operated streetcar. According to Cable Railways of Chicago by George W. Hilton (ERHS bulletin 10, page 5)* cable car service south of 39th was run from a powerhouse at 52nd and State. The Chicago City Railway’s main car house for the cable operation on State was located at 39th Street. 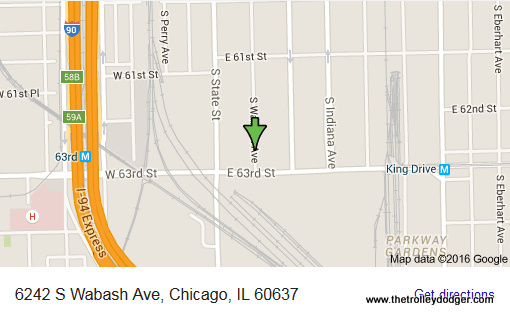 There was another car barn at 61st and State. 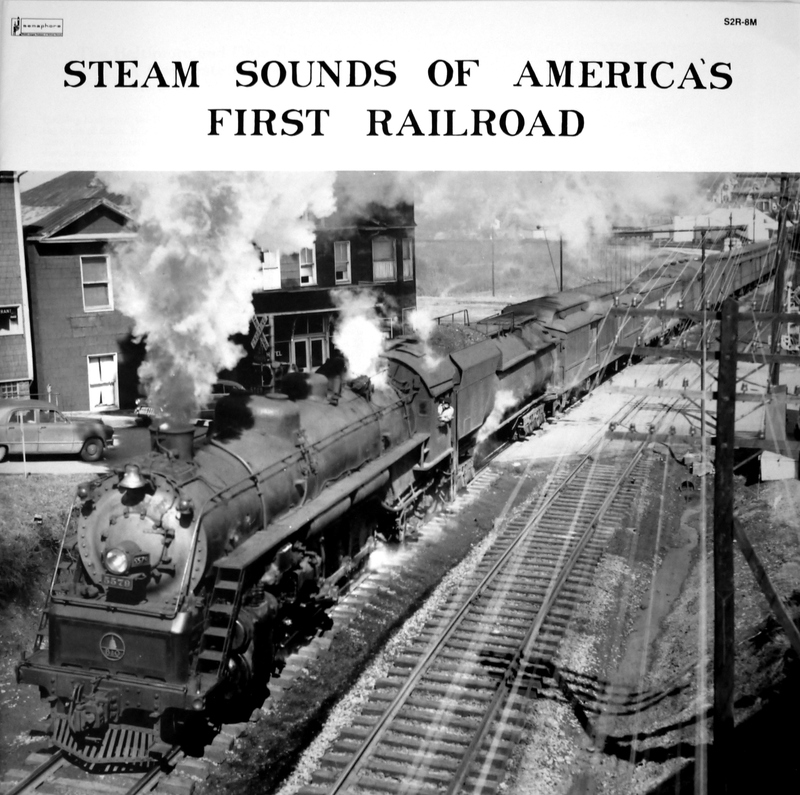 So, it’s possible the building in question was used by CCR’s horse car operation between 1882 and 1887. However, it’s possible that it may also have been used for trolleys starting in 1898. Some of the first Chicago streetcars were actually cable trailers that were electrified. 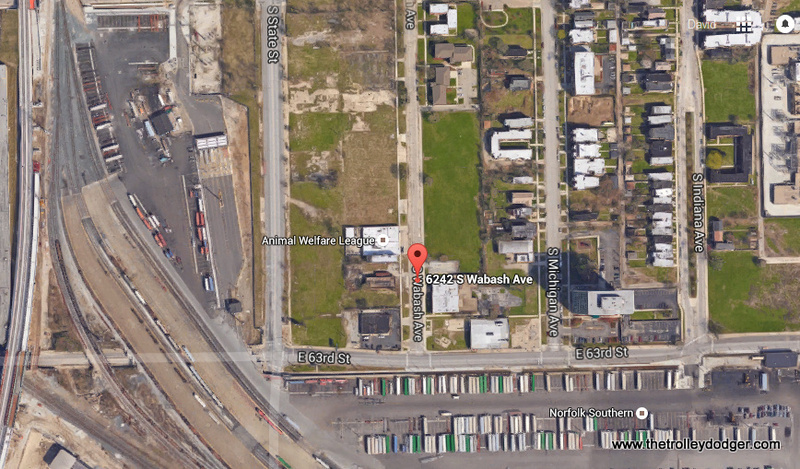 This is at least possible because the building would be strategically located to serve both 63rd and State. 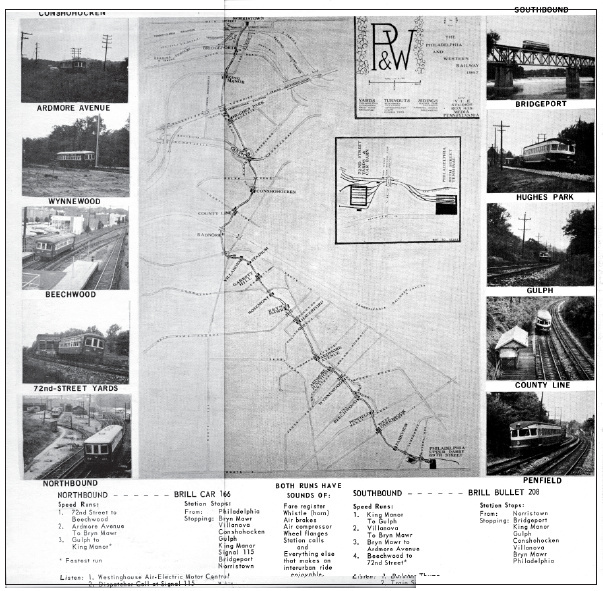 However, once cable service ended in 1906, it might have been necessary to use other car barns (“stations”) instead. Interesting that this building is still standing after all these years. 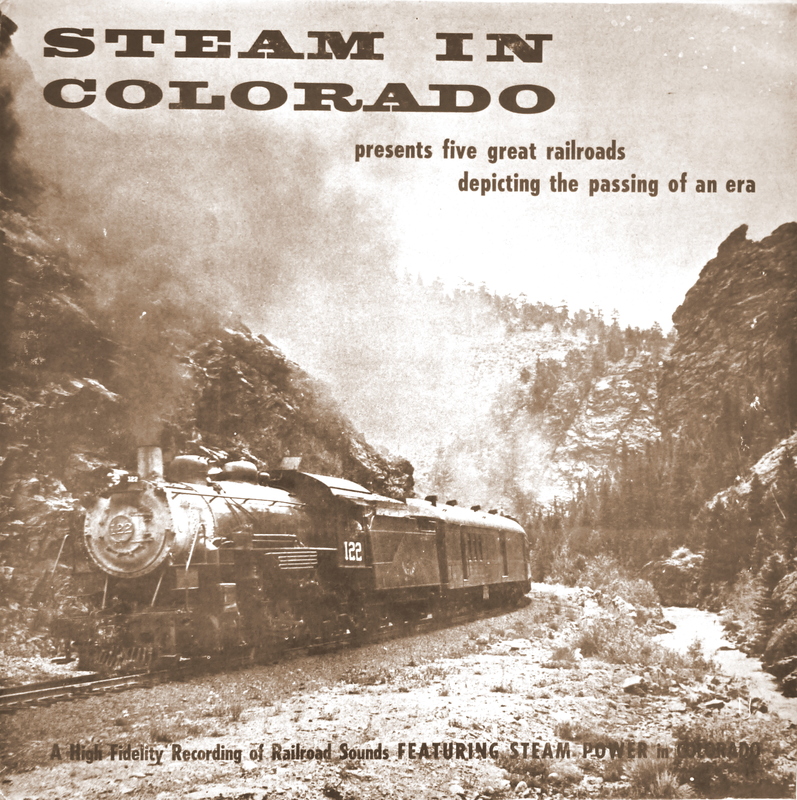 *Available in The Complete ERHS Collection, an E-book published by Central Electric Railfans’ Association. Trolley Dodger Press is not affiliated with Central Electric Railfans’ Association. The 1926 fire insurance map shows the building as Chicago Surface Lines Wrecking Wagon House. The 1895 fire insurance map shows the property on Wabash without a building, but has a small structure at 6235 State, labeled as Conductor’s Room. This was the end of track for the State Street cable car line. An adjacent building and all other buildings on State are labeled S, for Store. The few facing Wabash are marked D, for Dwelling. My 1906 CSL track map shows a building there, identified only as Company Property. Several years ago Dave Diamond of IRM showed me some photos that he had taken of the building located near Wabash and 63rd that had a CCRys entablature on it. He said that his research found that the building had been used for horsecar supplies and later was used by CSL as a storage facility. 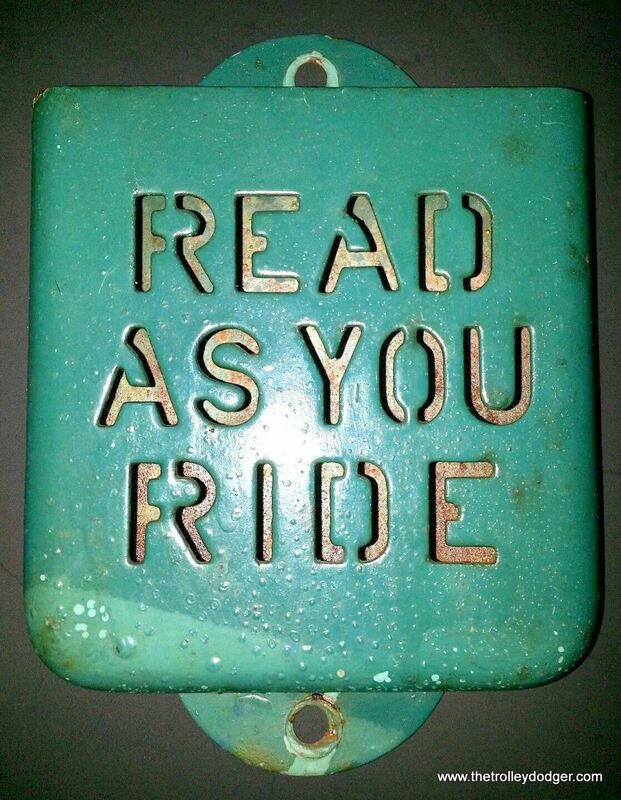 I do not know whether it still exists. I doubt that it is owned by the CTA at this time. So, there you have it. There are two possibilities here. On the one hand, if the building actually dates back to horse car days, it would have been built around 1882 and used for this purpose until 1887. That would not explain why there is no building shown on an 1895 map. Another theory would be that the building was built around 1898 and was used in some fashion when streetcar service was instituted on both State and 63rd in this area. 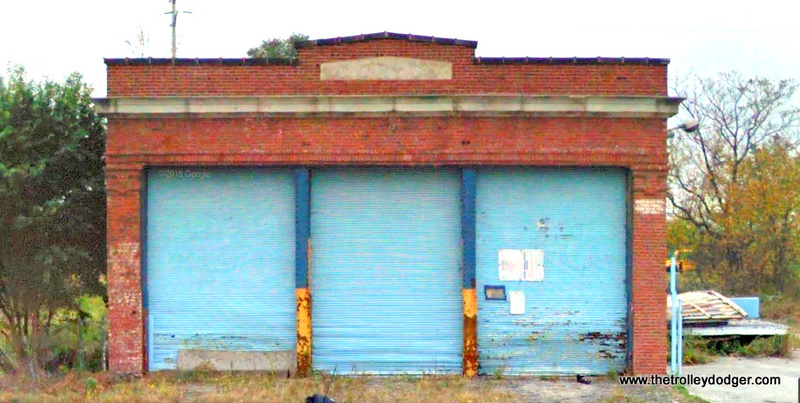 If it was in fact used as a car barn, this was short-lived since the rapid expansion of electric streetcar service would have rendered this inadequate by 1906. 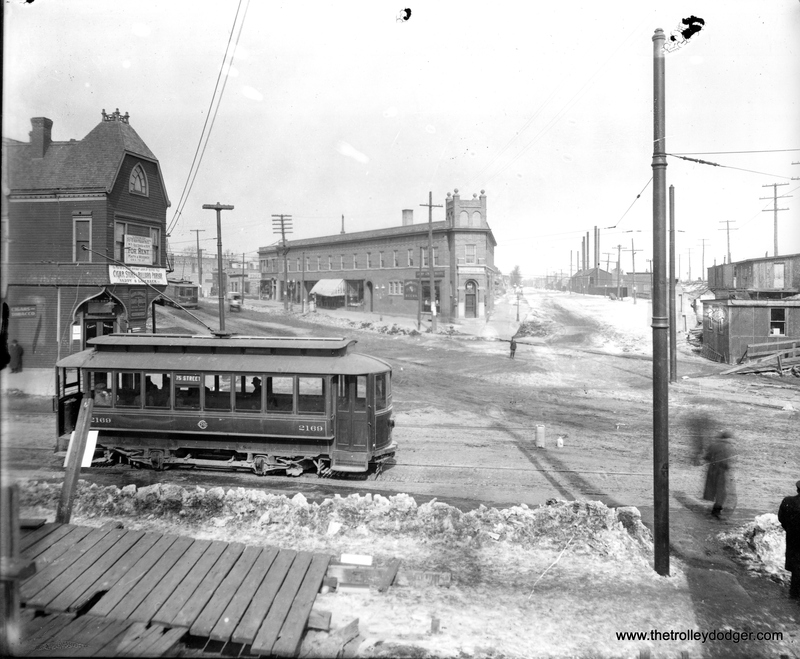 Some of the first streetcars used here were actually retrofitted cable trailers. In 1914, the Chicago City Railway Company became a part of Chicago Surface Lines, which was like an umbrella agency. CSL continued to use the building for various purposes. Chances are, it was then owned by the successor Chicago Transit Authority starting in 1947. With the rapid consolidation of CTA facilities, it would not surprise me if the building was sold during the 1950s. This was also the general vicinity of the horrific May 25, 1950 crash between a PCC streetcar and a gasoline truck, the subject of an earlier post. 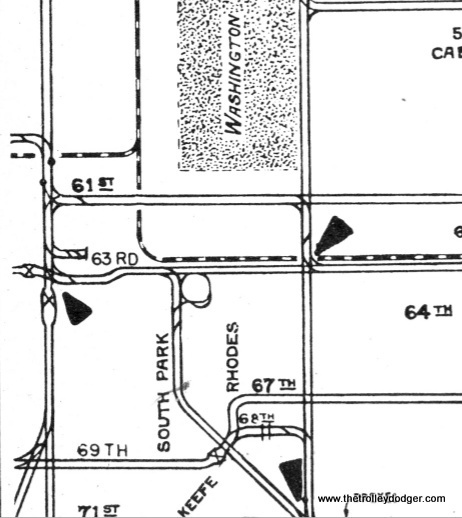 A close-up of the area from a 1941 CSL track map, which can be found in our E-book Chicago’s PCC Streetcars: The Rest of the Story, available from our Online Store. It looks like there were tracks leading to this building. 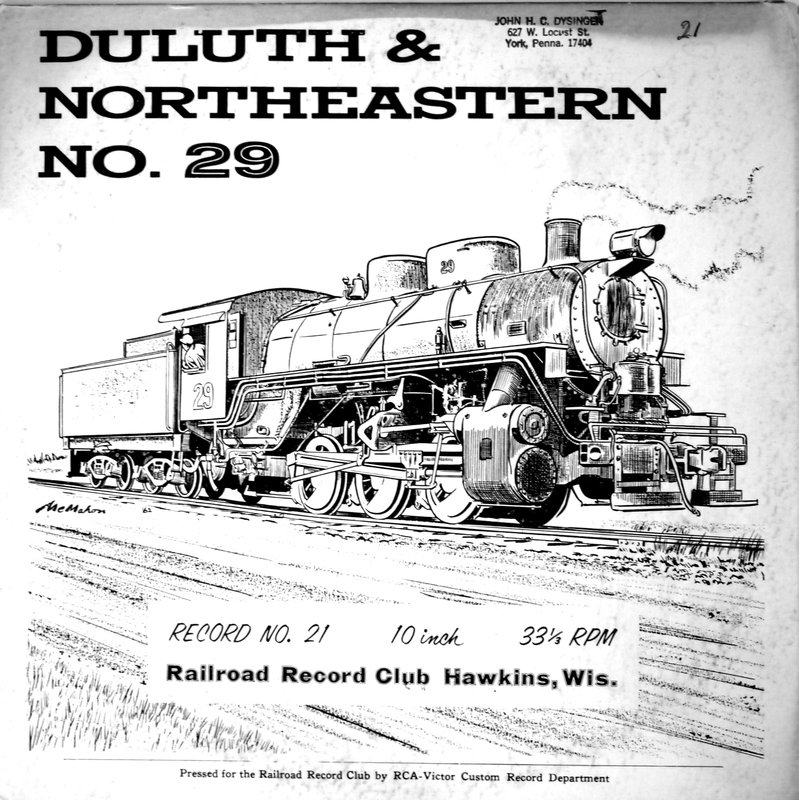 This is our 128th post, and we are gradually creating a body of work and an online resource for the benefit of all railfans, everywhere. To date, we have received over 137,000 page views, for which we are very grateful. I think, and stress think, that during the 1970’s this building was used as a garage for the Dept. of Streets & Sanitation’s district asphalt patching crews. Ergo, the Arctic Blue paint on the doors. (I was working the far north side at this time.) I will check my notes in my basement next week. I do not know who at Streets & San. is keeping the facilities records and history’s since my retirement. So, perhaps the CTA conveyed title to this building to the City of Chicago during the 1950s, around the same time that CTA gave up responsibility for street cleaning? By the 1920’s this building was indeed used by a wreck wagon (which were motorized first of all CSL equipment – in the late teens or very early 20’s, as were the line wagons). The diagram shows a track leading TOWARDS this building, but does not appear to show track ENTERING a building. Note too that the doors face WABASH (the next street east) and not State. From the looks of it, I would say 1890’s construction, so we are talking cable-car days. Most likely it was built as a wrecker/line wagon house as it would have been centrally located to the CCRy system at the time.